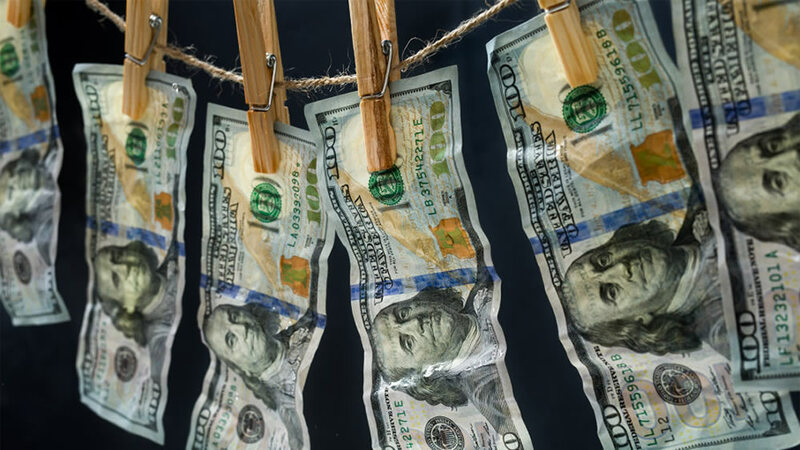 Money laundering is by far the primary cause of regulatory restrictions placed on the crypto industry by various governments. Recent research has indicated that as much as three quarters of all laundered crypto in 2018 was shifted through basic online exchanges and related services. According to researchers at Chainalysis over 64% of last year’s shady cryptocurrency was cleaned through online crypto exchanges. The amount totaled over $1 billion which was simply send to various exchanges and traded for other currencies to hide its origin and eventually back out into fiat. According to Hard Fork the most of this illicit cryptocurrency was acquired by hacking exchanges directly. As previously reported by EWN an estimated $36 million in Ethereum was stolen in scams or Ponzi schemes which makes up a portion of the remainder. Conversion services called mixers are often use to obfuscate the source and destination of crypto funds. These use third party protocols and a ‘slush fund’ of UTXOs (Unspent Transaction Output) to mask input and output transactions. Anomaly detection software would be needed to measure unusual activity that could be the layering part of the laundering process. In the grand scheme of things a billion dollars in crypto is nothing compared to the amount of fiat laundered in an average year. This has been estimated at 2 to 5 percent of global GDP, or $800 billion to $2 trillion. Still, crypto exchanges are the weak link at the moment and AML regulations are coming thick and fast to tackle the problem. In a related development four of South Korea’s top exchanges joined forces this week to share information on suspicious trading activities that could be related to money laundering.